We are a large lively site in Davenport. 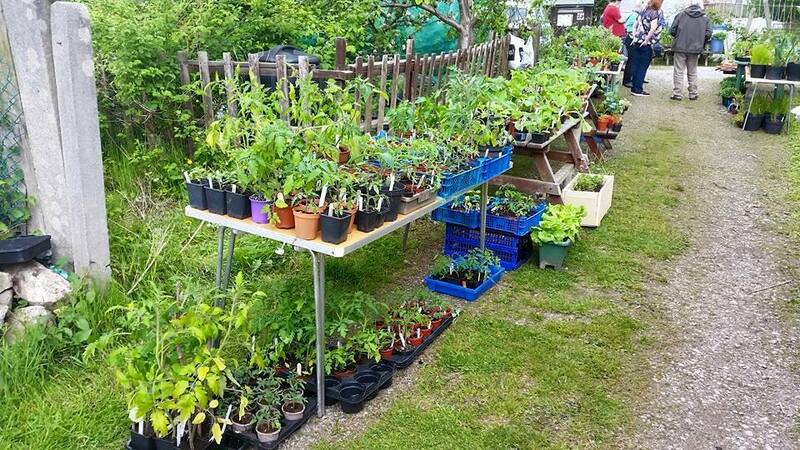 We have an Open Day/Plant Sale every year at the end of May and a Weigh the Pumpkin competition in October. I have an update regarding the development plans and it is good news. I had a meeting today with the Chief Planning Officer for Stockport, a representative from Greater Manchester Spatial Framework Working Group and Wendy Wild our local councillor. Denise the councillor from Edgeley was also present. It turns out that the information used to select Barnfield Rd Allotments for development was based on an assessment done in 2008 and that if the group had been aware that the site had been extended in 2010 and was in use as allotments then it wouldn’t have been included. I have been given assurances today that Barnfield Road Allotments will not be built on and that we will be removed from the list of potential sites as part of the ongoing review. I will receive written confirmation over the next day or so and will forward that on to you. This decision would have been made anyway over the next few months. However, it came to light earlier because of all the feedback the working group received about our site. So a big thank you to everybody who took the time to leave comments, contact their councillors and generally leave feedback. Stockport Council will continue to consult with you all over the next few months so please continue to give them your feedback. 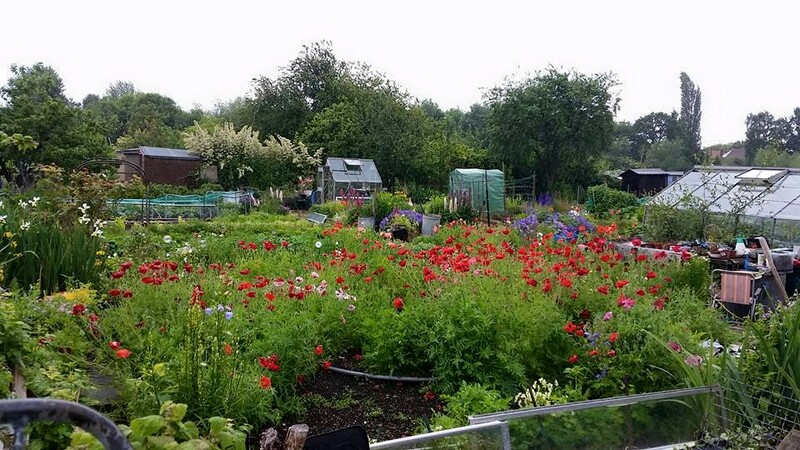 A big thank you to Debbie for all your hard work in sorting this and also to Allotments Stockport for bringing this to our attention. Contact Phil Higginson on 0161 456-0569 to put your name on Barnfield Rd Allotments waiting list.